Even greater than the sum of its parts, Dublin’s historic and Irish charm, business infrastructure and artistic culture all harmonize together to connect our community and create experiences for your groups that will ne’er be forgot. 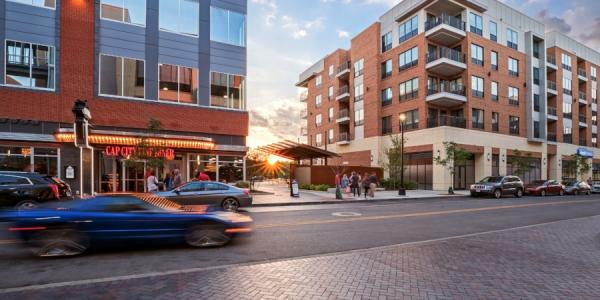 Home to many Fortune 500 top companies—including Wendy&apos;s International, Cardinal Health and Ashland to name a few—Dublin is an affluent and sophisticated business destination. There are more than 60,000 corporate citizens in the community, due in large part to the Honda of America Manufacturing location. Our downtown is peppered with historic Dublin charm, including 19th-century architecture, limestone fences and brick sidewalks. 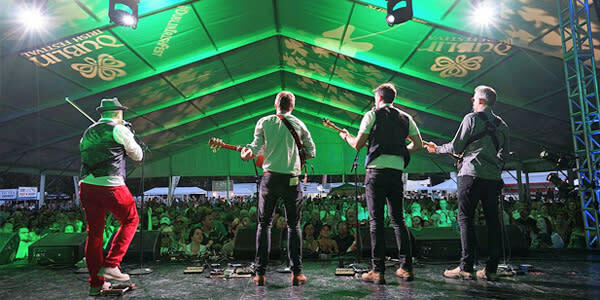 From rolling green golf courses and quaint neighborhood pubs, to one of the largest Irish festivals in the nation, “Irish is an attitude” here! Just across the Scioto River is the newest addition to the city, Bridge Park. Here, cultural spaces, eclectic restaurants and shops, and new hotel product showcase this exciting and new community development. 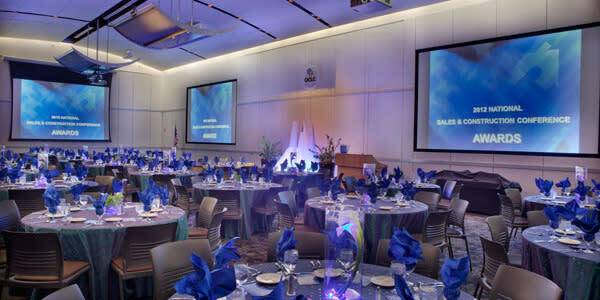 Bridge Park is home to the new AC Hotel by Marriott, along with a dedicated conference space operated by Cameron Mitchell Premier Events. Brand new developments and renovations in meeting spaces, hotels and venues will breathe some vibrancy into your meeting or convention. 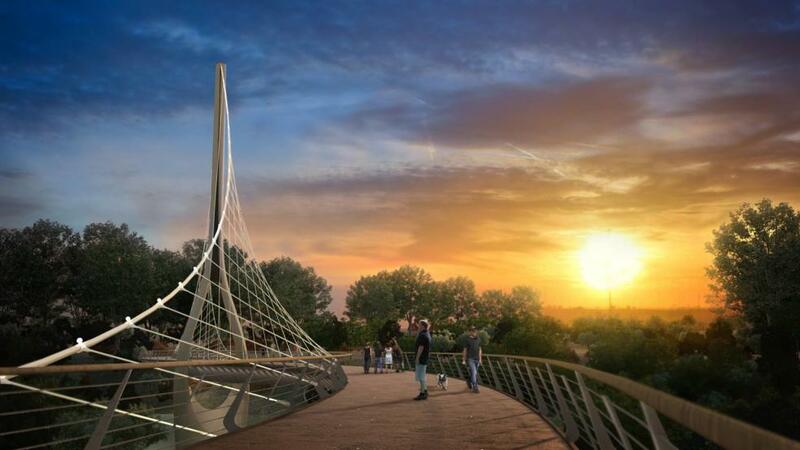 Dublin’s downtown offers walkability and future connectivity with the upcoming development of the pedestrian bridge, connecting Bridge Park to Historic Dublin. 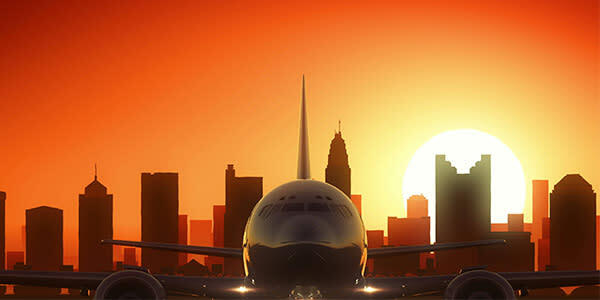 We’re within minutes from the John Glenn Columbus International Airport, which flies to 33 destinations non-stop, making Gettin’ Here quick and easy. Attendees can participate in walking tours or simply stroll the streets to experience some of Historic Dublin’s signature restaurants, pubs, artistic hotspots and quaint shops. Gather your group of golfers to enjoy sublime solitude on one of our 12 pristine courses. As home to the Memorial Tournament, Dublin is considered Ohio&apos;s most prestigious golf address. 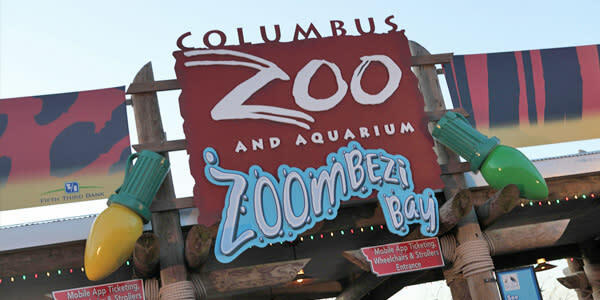 We also offer the closest hotels to the #1 Zoo in the nation, the Columbus Zoo and Aquarium.